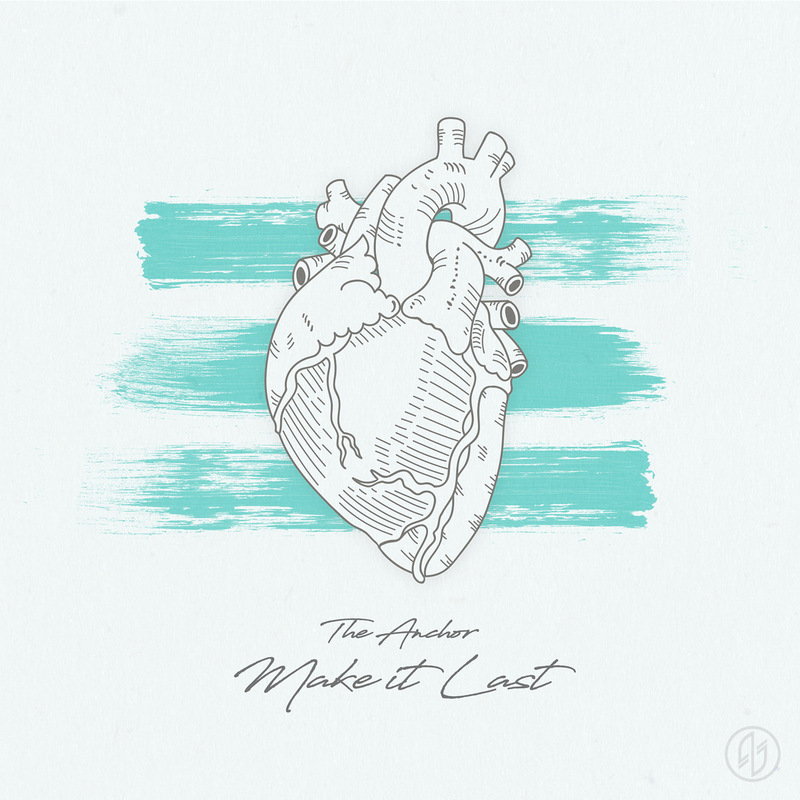 Denver rockers The Anchor have launched pre-orders for upcoming EP Make It Last. The band has also premiered a music video for title-track ‘Make It Last’. 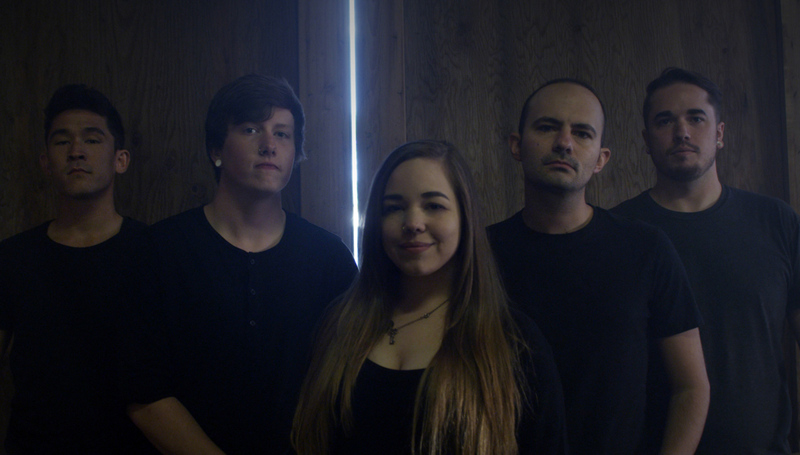 The 5-piece metalcore outfit recently penned a record deal with Manic Kat Records, who will release the EP on February 23rd. Lead vocalist Linzey Rae spoke exclusively to AntiHero Magazine to discuss the release. Formed in the Spring of 2014, Denver quintet The Anchor earned their reputation with a series of explosive releases and a high-octane live show. The band stake a reputation with an emotive, impactful and ambitious sound, balancing thunderous breakdowns with majestic melodies and a heartfelt delivery riveting metalcore sound and high-octane live shows. The female-fronted outfit have also made a name for themselves since the viral explosion of their YouTube series, Metal Kitchen, which sees Linzey Rae cook with some of the genre’s leading names. February 2018 will see the band drop their first offering on Manic Kat Records, Make It Last EP. You can pre-order Make It Last here: http://merch.manickatrecords.com or www.theanchor-band.com/store. In the meantime, fans can whet their appetite with The Anchor’s new video for ‘Make It Last’.